 the cottage gals: Bring on the Holidays! The Cottage Gals are hauling out the holly and decking the halls! We've been on the hunt all year for vintage Christmas one-of-a-kinds that are sure to draw a few gasps and drop a few jaws...we promise! We'd like to invite you to our cottage and hope we can inspire you and send you back home to your cottage with that very special gift or that just right piece. The Cottage! The welcome mat will be out in full force for the Christmas season beginning this Friday, November 4th from 10am to 9pm and 10 to 5 everyday thereafter. LET THE SHOPPING BEGIN and let it begin at The Cottage! Happy Holidays from the Cottage Gals!